Who hasn’t heard of Miami, Florida? This city, located on the south eastern coast of Florida, is one of the United States’ most popular destinations and is known worldwide for its upscale lifestyle. 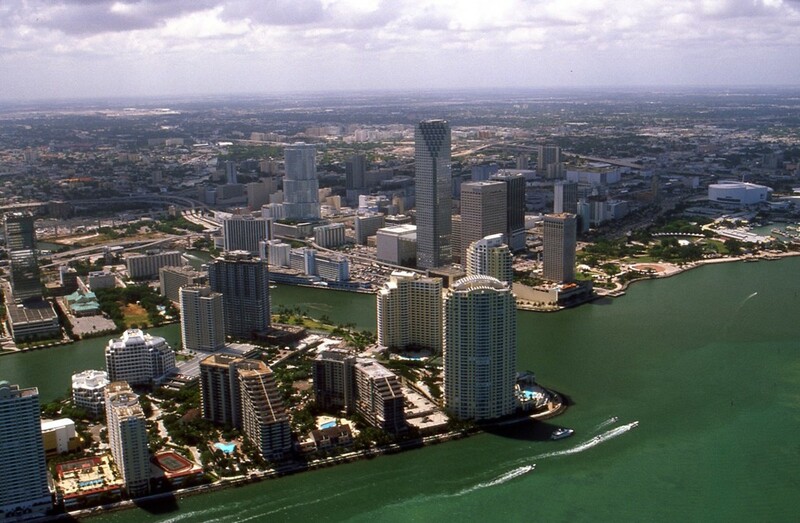 In terms of land area, Miami is probably one of the smallest cities in the United States, but that doesn’t stop it from becoming one of its most successful ones right along the ranks of New York, Los Angeles, and Chicago. Indeed Miami has become one of the US’s main financial centers and tourist destinations making it a must see place for any traveler with a taste for an eclectic mix of dynamic city life. 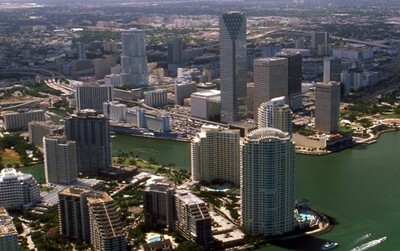 Miami boasts of being one of the major leaders when it comes to a variety of industries, such as entertainment, fashion, sports, and commerce. The city is very diverse so there is no problem of finding something to do here that will match your interest. The biggest names in manufacturing have set up their offices here proving how booming the financial climate in this area is. In fact two of its main gateways, the Miami International Airport and Miami Port, are perhaps two of the United States’ busiest points of entry, full of people all year round trying to do business or just in town for a vacation. Different recreational areas draw a lot of tourists to the city and this is further bolstered by the nice sunny and warm weather that Miami enjoys for the most part of the year. Popular spots include the various theatres, museums, and performing arts centers in the area. Fashion also plays a major part of drawing the crowd as the city hosts Miami Fashion Week and the Mercedes Benz Fashion Week. Other attractions are the city’s popular sporting events which include the NBA and the Sony Ericsson Open tennis tournament.